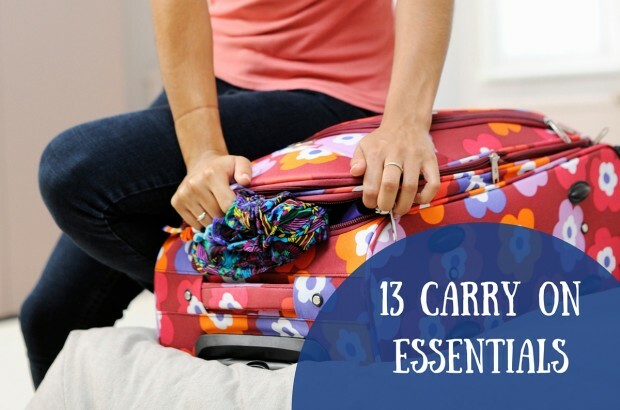 The difference between being prepared for a trip and feeling overwhelmed can be a good packing list. Knowing exactly what to pack is critical for a successful trip. However, many trips present challenges when it comes to season, multiple climates and also casual/formal attire. 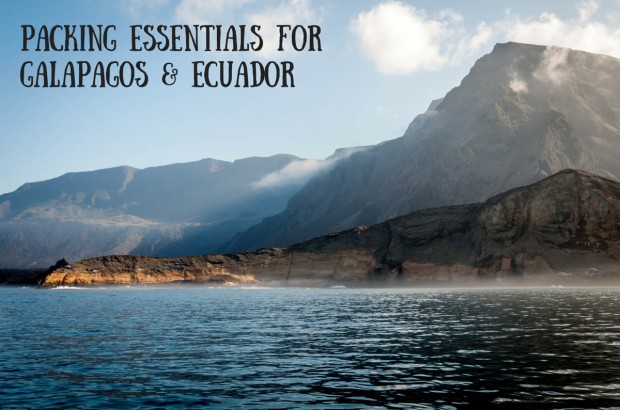 For example, in Ecuador, we encountered cold nights high in the Andes Mountains and hot days in the Galapagos Islands. What do you pack for a trip like that? Similarly, a safari trip to Africa can bring hot days and cold nights. A business trip can bring the need for formal attire, but you might want casual clothes for some sightseeing after business is done. Here we share some of our best packing list tips for some of the more challenging destinations we’ve visited. The lead up to a trip is usually filled with fun anticipation. 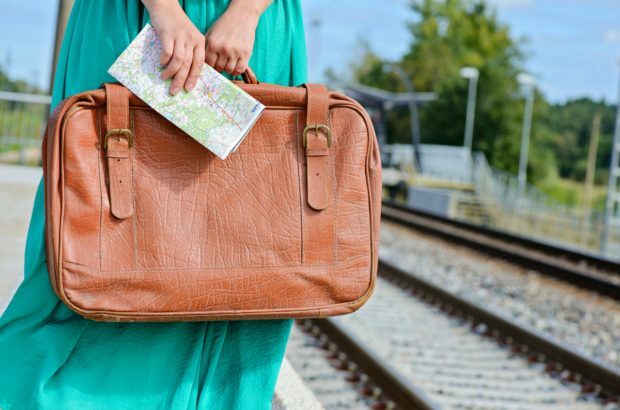 But it’s a time for planning, too, to make sure your trip goes as smoothly as it can. This checklist will help ensure that you are as prepared as possible for your vacation. 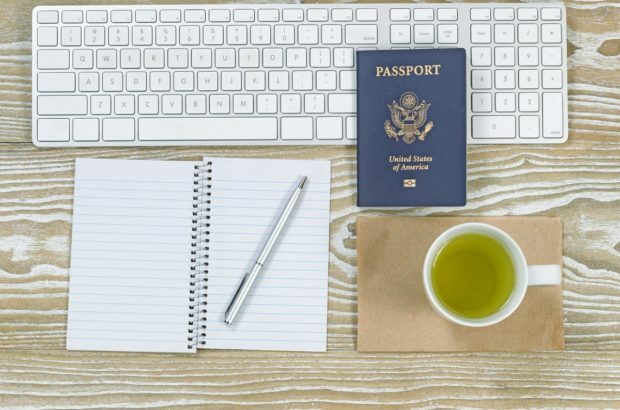 After having our luggage lost on a couple of continents, leaving countless items behind, and generally being unprepared a couple of times, we’ve put together 15 of our best packing tips to help your trip be smooth sailing. Whether you board a plane once a year or once a week, it’s critical to add as much comfort and ease as you can to the process. A few little things can go a long way.